It's the show that's got everyone talking! You can subscribe to Neil's Podcast in iTunes here. Mike Hanrahan and Karol Lynch of Stocktons Wings are chatting to Neil Prendeville in studio this morning. Tune into the Neil Prendeville Show weekdays from 9am on Cork's RedFM. The Data Protection Commissioner has had to issue new guidelines after some schools banned photos at communions. Are you happy for pictures of your child to appear on social media? Tune into the Neil Prendeville Show weekdays from 9am on Cork's RedFM. Nuala Morgan has been speaking to the Neil Prendeville show from Saint Michel in Paris this morning looking on at the Notre Dame. Tune into the Neil Prendeville Show weekdays from 9am on Cork's RedFM. Jonathan O'Brien is speaking on the Neil Prendeville Show after he yesterday questioned the FAI at the joint Oireachtas Committee. Tune into the Neil Prendeville Show weekdays from 9am on Cork's RedFM. Dezperado - The Eagles Tribute Band - are live in studio on The Neil Prendeville Show. They play Cork's Everyman Theatre on Sunday May 12th with all proceeds going to MS Ireland. Tune into the Neil Prendeville Show weekdays from 9am on Cork's RedFM. Alice Hanley spoke to Neil today about her incredible 11 stone weight loss. She dropped from a size 26 to a size 10, ditching the stair lift she had installed in the process. Tune into the Neil Prendeville Show weekdays from 9am on Cork's RedFM. From 2022, new cars and other vehicles sold in Europe will be fitted with automatic anti-speeding systems, pending the approval of MEPs. Do you think this technology is a good idea? Tune into the Neil Prendeville Show weekdays from 9am on Cork's RedFM. Neil speaks to Mary Lou McDonald as she defends her decision to stand behind a Saint Patrick's day banner which read "England Get out of Ireland". 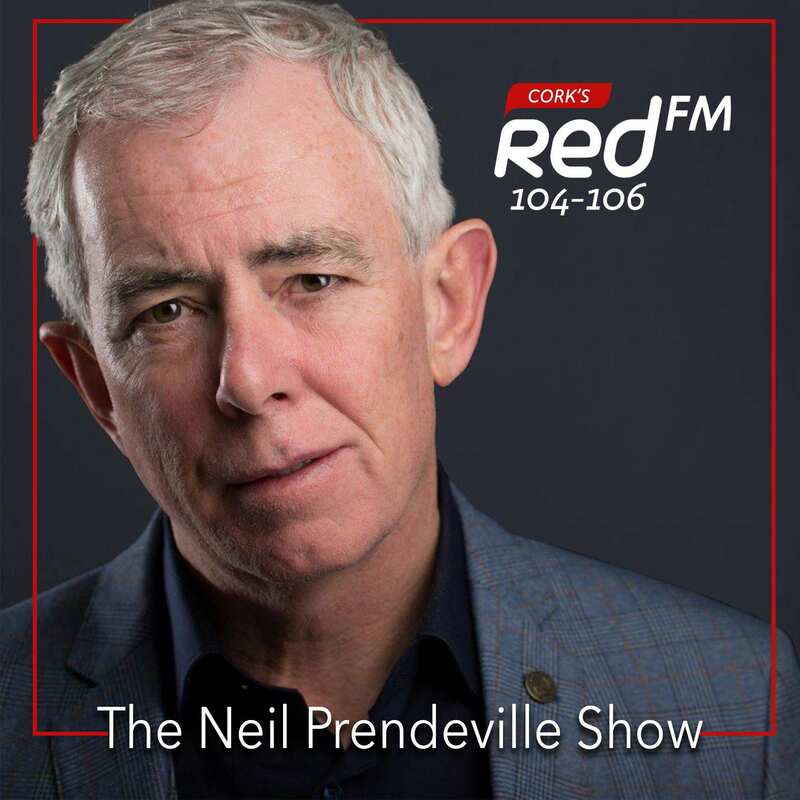 Tune into the Neil Prendeville Show weekdays from 9am on Cork's RedFM.